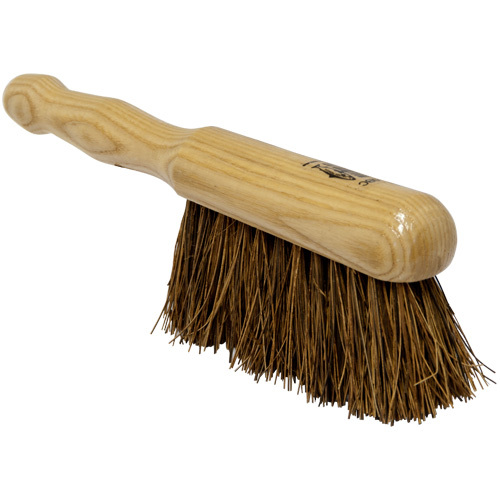 Dustpans and Brushes and Dusters and Brooms, all you need for a clean sweep. 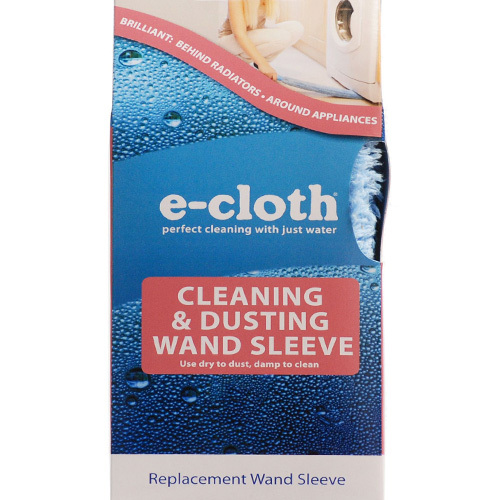 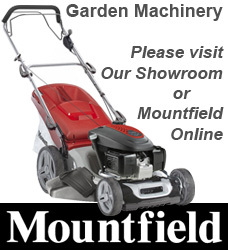 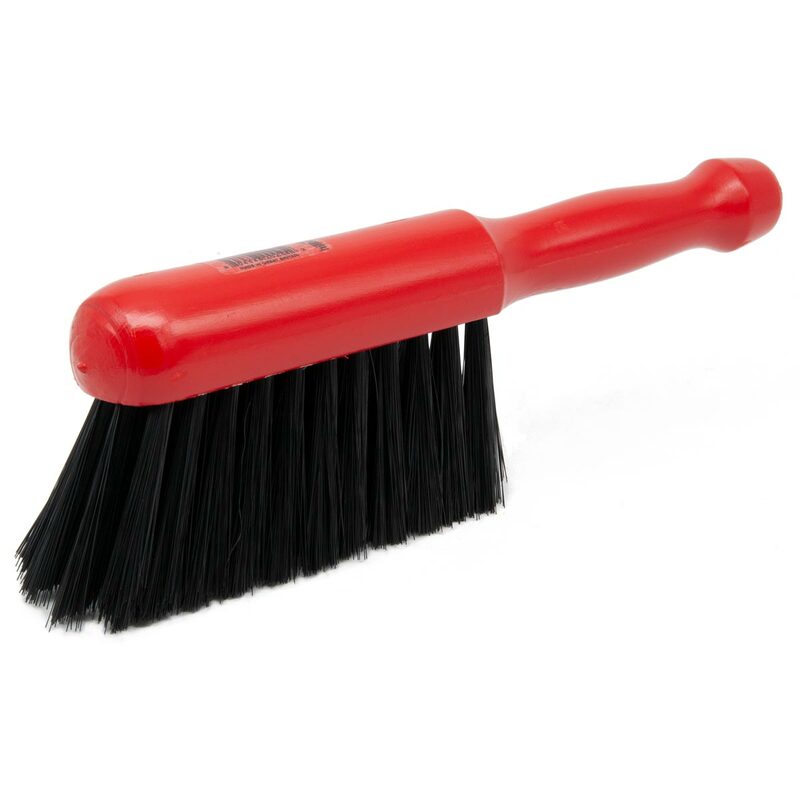 Cobweb brooms, electrostatic dusters, radiator cleaning brushes, long handle brush and dustpan to help that aching back, feather dusters, Addis dustpans and brushes, traditional hand brushes, wolf garden multichange dustpan, a great choice of top brands. 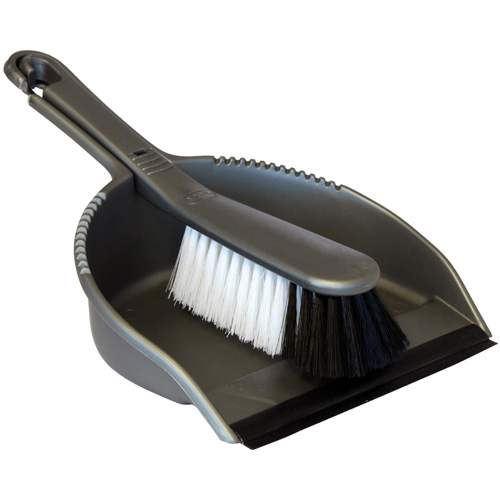 Silver coloured dust pan and brush set by Addis with a soft brush, ideal for any smooth flooring. 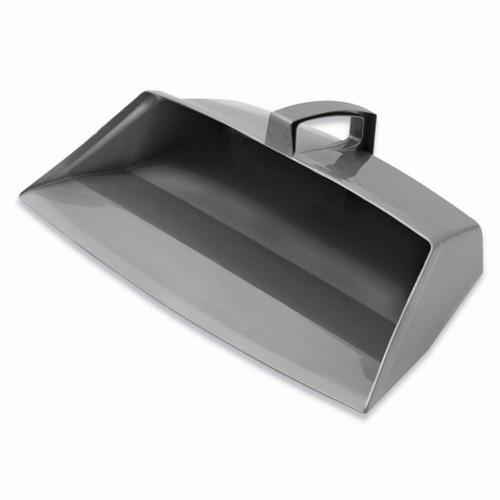 Addis 30cm dustpan, Silver metalic finish. 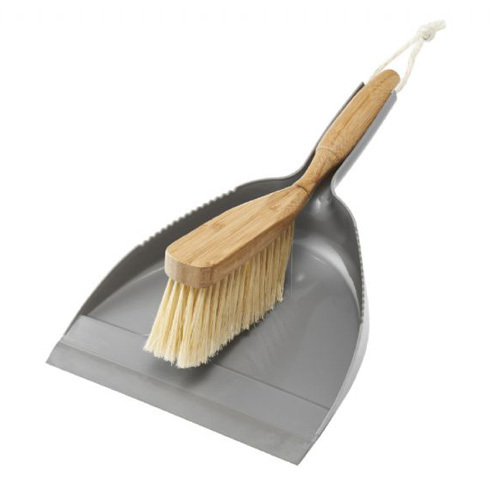 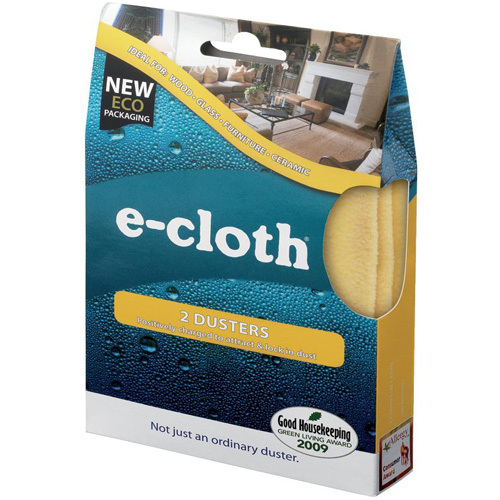 Linen dust pan and brush set by addis with a soft brush, ideal for lino, laminate flooring and any smooth flooring. 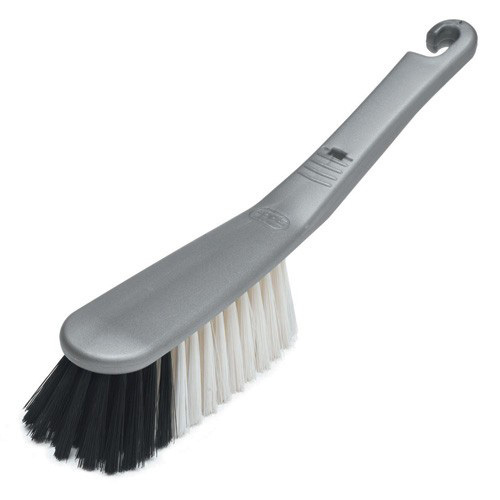 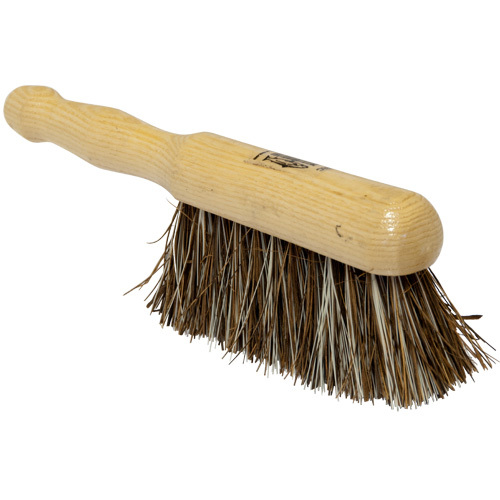 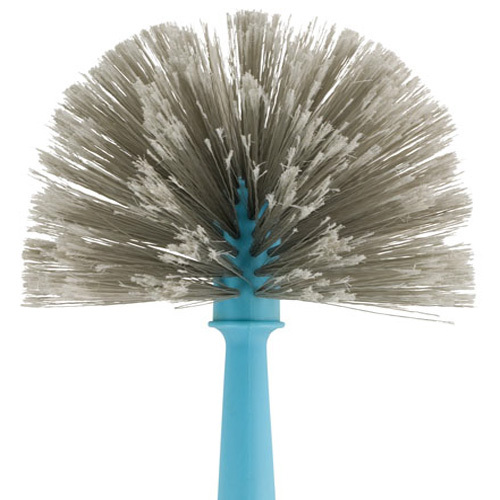 Silver soft hand brush by addis with a soft brush, ideal for lino, laminate flooring and any smooth flooring. 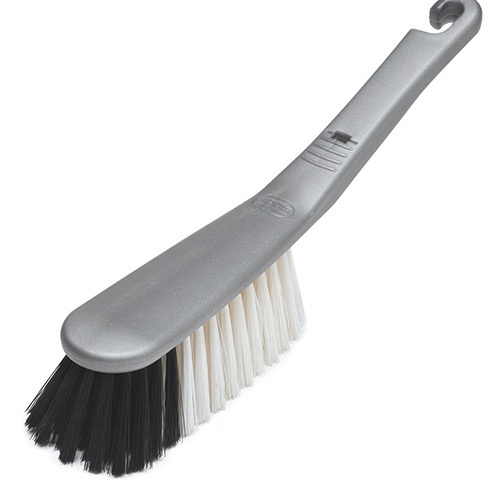 Metalic Silver hand brush by addis with a stiff brush, ideal for door mats and removing dog and cat hairs from rugs and carpets. 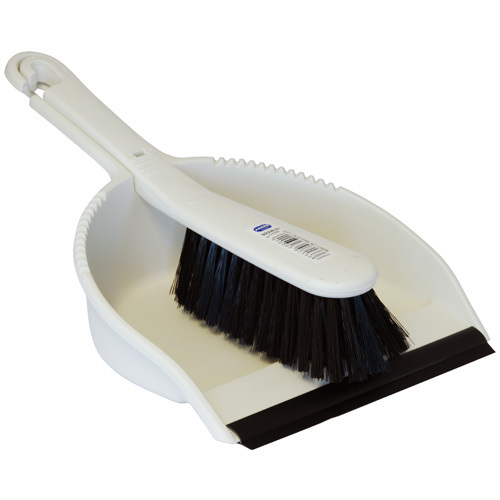 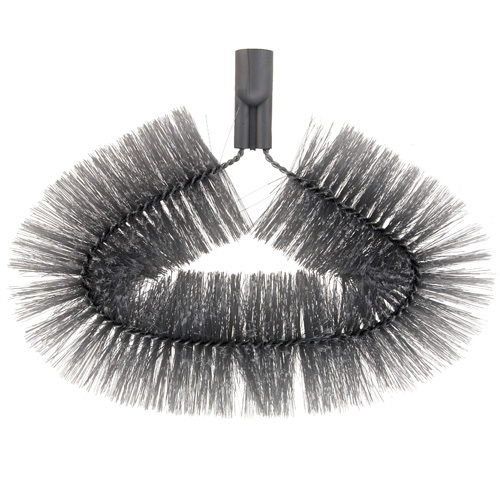 Banister Brush Lacquered Handle - High Quality Pure Soft Bristle. 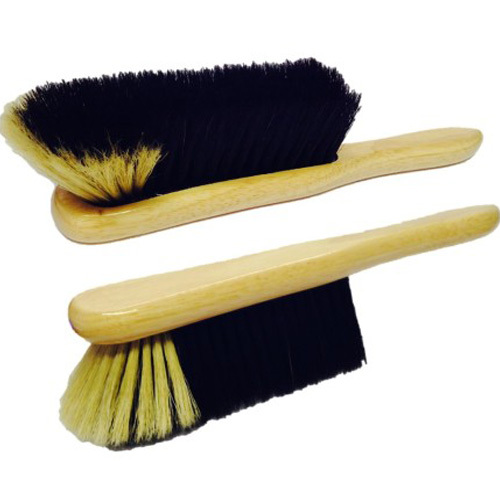 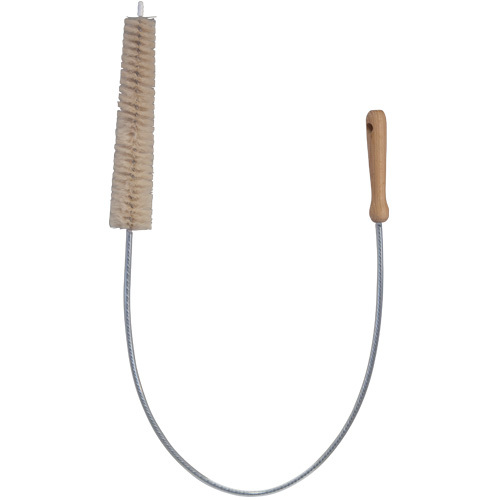 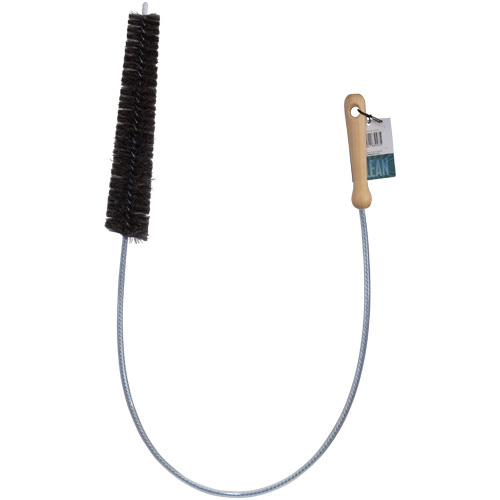 Traditional banister brush 280mm lacquered wood stock handle with high quality pure bristles. 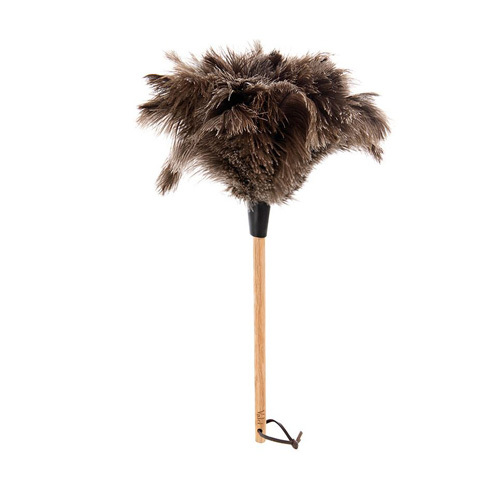 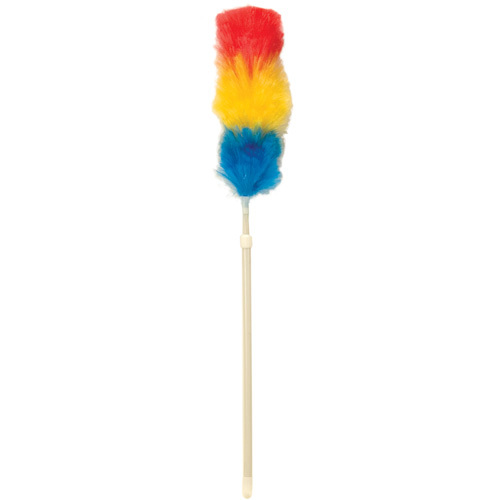 Eddingtons Valet Ostrich Feather Duster with Beech Handle, 23cm.